1. What unit of measurements is used to represent the electrical force capability of a battery or alternator? 2. What does a negative indication on an ammeter represent? a) Electric power leaving the aircraft. b) Energy being put into the battery. c) Energy draining from the battery. 3. The failure of what component is typically indicated by a Low Volts annunciation on a warning panel? It's time to vote. The AOPA's 2017 Flight Training Excellence Awards Poll is now open. 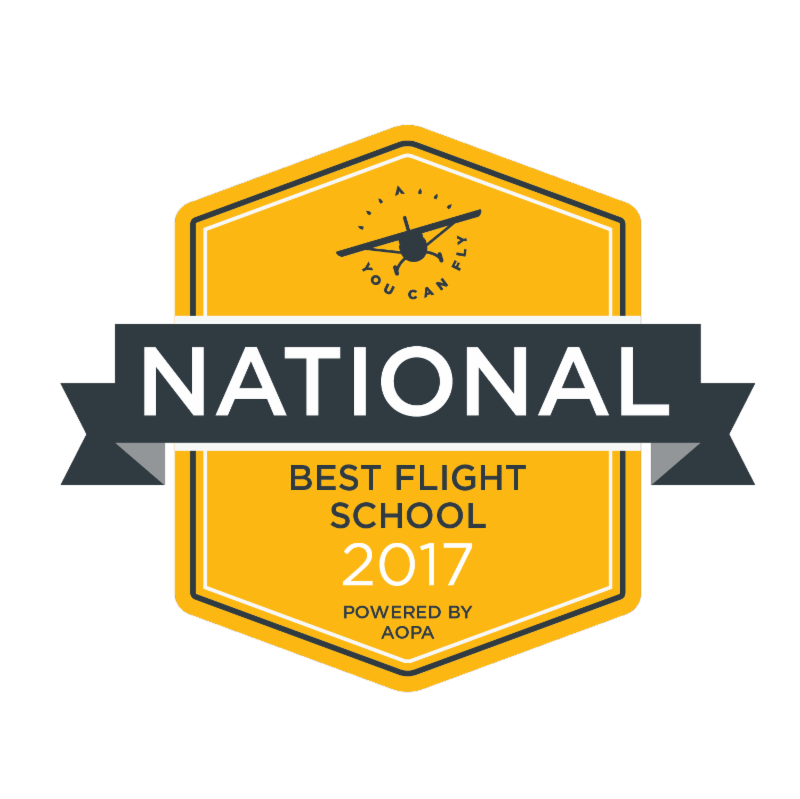 To cast your vote for your favorite flight school the survey takes less than 10 minutes and offer us great feedback. San Carlos Flight Center is always looking to improve so any and all participation is helpful! If you've missed Bay Flight 50, you're in luck. She's back on the flight line and ready for your next summer adventure. The Citabria offers some of the best cockpit views in the air with windows on all sides. The challenge of tailwheel flight combined with the Citabria's lightweight construction make this an easy choice for taking your pilot skills to the next level. 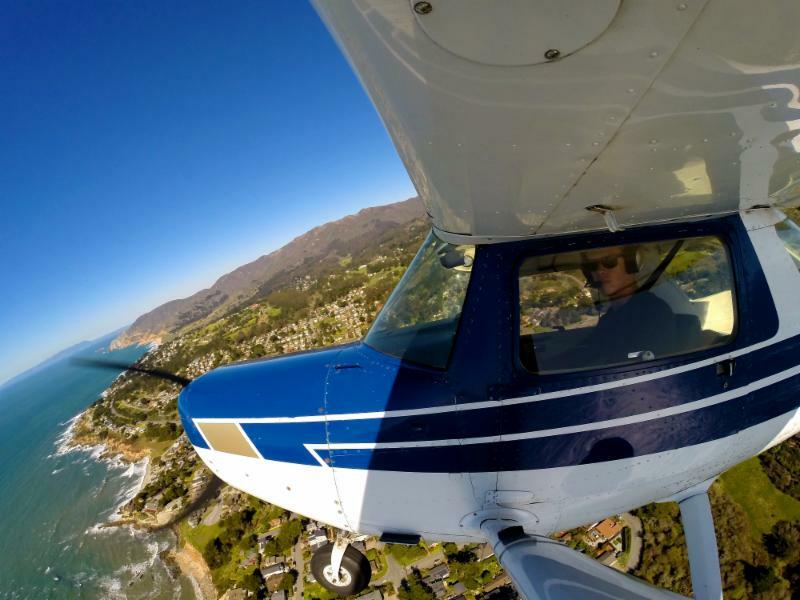 San Carlos Flight Center has developed a new Instrument Rating syllabus to help existing pilots achieve their IFR goals. 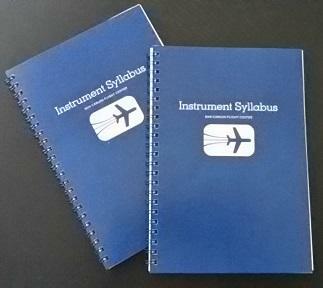 The syllabus has a strong emphasis on the fundamentals of flying without outside visual reference, followed by an in-depth exploration of the IFR system. In the second half, all training flights are complete IFR flights with gradually increasing level of complexity of departure, enroute, and approach components. This approach to instrument training doesn't just make you proficient at flying a couple different instrument approaches, but develops a well rounded and experienced instrument pilot who is not only able to fly approaches but who is also comfortable with complex departures, enroute operations, and the use of all that ATC services have to offer. Ready to get started? Come talk to our knowledgeable pilot service team, or reach out to your favorite SCFC instructor to get started. Adventure awaits, don't let a few clouds keep you grounded. If you cannot make it to one of our Saturday safety seminars, or want to avoid Wednesday night traffic in the Bay Area, you are in luck. SCFC records all of our seminars and it is not too late to find out what you've been missing. All safety seminars are archived on our website for SCFC members to enjoy 24 hours a day, 7 days a week. You'll find the video archive in our Members Only section. If you are interested in our Web Membership ($20/month) with access to both live-streamed and archived seminars, invitations to members-only events, discounts on Flight Center events and merchandise, and more click here for more information, or call us today (650) 946-1700. Most pilot safety training occurs from instructor to student during formal training for certificates and ratings, but it doesn't stop there. Seek out learning opportunities wherever you can - from club checkouts, flight reviews, additional skills training, and also your pilot colleagues. You can make yourself a better pilot and help those around you be better too, when you keep an eye out for teachable moments. If you see a fellow pilot pushing on a piece of an aircraft that isn't meant to be pushed, operating in conditions that cross the line of safety, or making mistakes on the radio, do not let the opportunity for growth go unnoticed. Seek out the pilot, or the Chief Pilot and start a dialogue. You may help us to identify and overcome a unidentified deficiency in someone's training, and you may learn something in the process. At the very least, you have become an active participant in the community of pilots and our positive safety culture. Messages to the Chief Pilot team can be sent to chiefpilots@sancarlosflight.com. TB: I had always been interested in learning to fly ever since I was a little kid. I always loved to travel, and I felt that being a pilot could allow me to see the world. SCFC: How was your experience being an Upwind winner last summer? TB: Challenging, but also a complete blast! I was pushed to my physical and mental limits, but I always stuck through it. The feeling of accomplishment I got when completing things that were difficult always motivated me to reach for the next objective. SCFC: What aviation adventure have you accomplished or hope to accomplish in the future? TB: I'd say that surviving the Upwind program was quite the adventure! However, I hope to fly around the San Juan Islands up in Washington, and cross the border to Vancouver and Victoria. SCFC: Do you have any advice for this year's Upwind winners and kids who want to learn to fly? TB: It's cliche, but I'd tell them to never give up on their dreams. 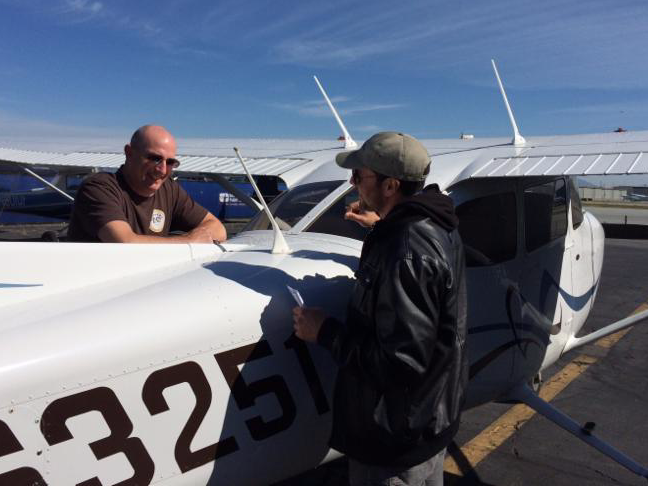 I soloed about 3 weeks after the "scheduled" solo day, as my landings needed a lot of work. During those 3 arduous weeks, I thought I wouldn't ever be able to land a plane, let alone finish the program. I then decided to set smaller goals, and re-evaluate myself. Rather than having the goal of "Get my PPL," I created goals like "Land on the main wheels first," then "land parallel and on the centerline." This made it easier to handle, and on July 15th, I took my first solo flight, and got my license 3 weeks later. As long as you never lose sight of your goal, you WILL accomplish it. 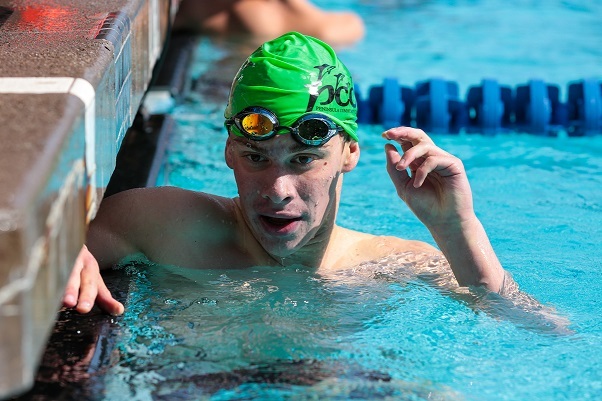 TB: I am a swimmer, and will be competing on the swim team in college. I enjoy hanging out with my friends, although most of their mother's refuse to let them fly with me, which is a real bummer. I also enjoy trying my hand at photography, and I enjoy shooting aerial photography when I'm not the pilot in command. Lastly, some other hobbies I enjoy are woodworking, traveling, eating, and sleeping. The Next Generation Starts Now! 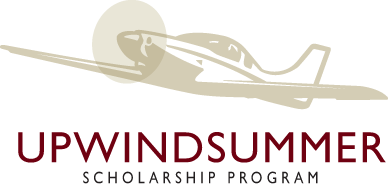 June 12 marks the beginning of the 2017 Upwind Summer Scholarship program! 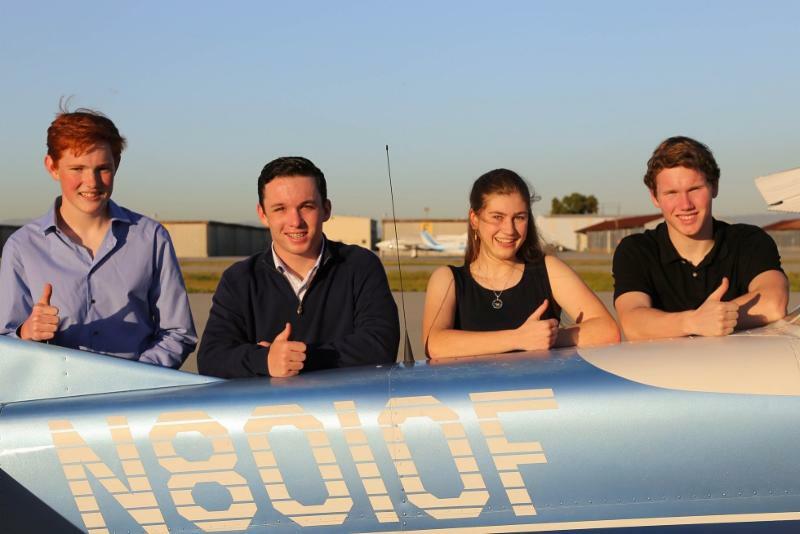 A new group of young future pilots embarks on their first adventure in the skies. There are four airplane pilots that will be training at the Flight Center this summer, so be sure to say hi to the new scholarship recipients. It is important to all pilots to share aviation with the next generation. Their interest and involvement in aviation allows us to keep general aviation open to everyone. 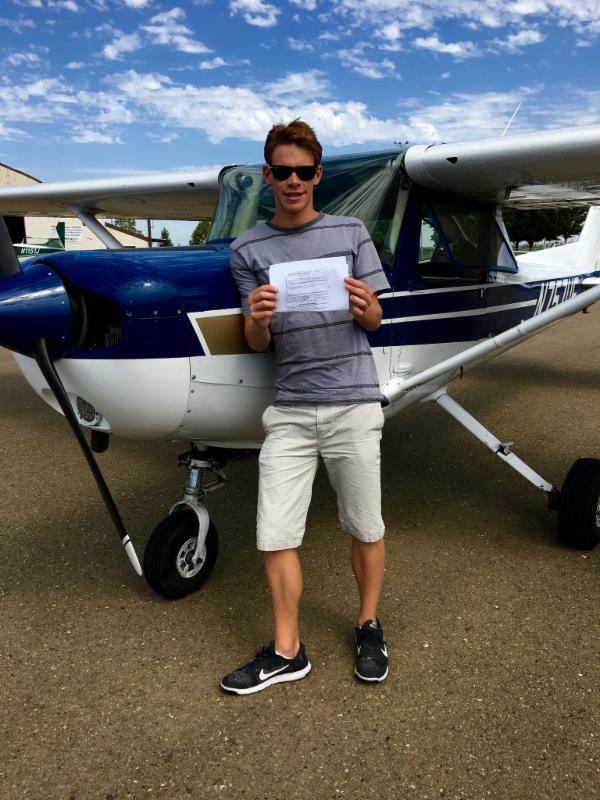 Please share your knowledge, your experience, and your passion for aviation with our newest pilots. 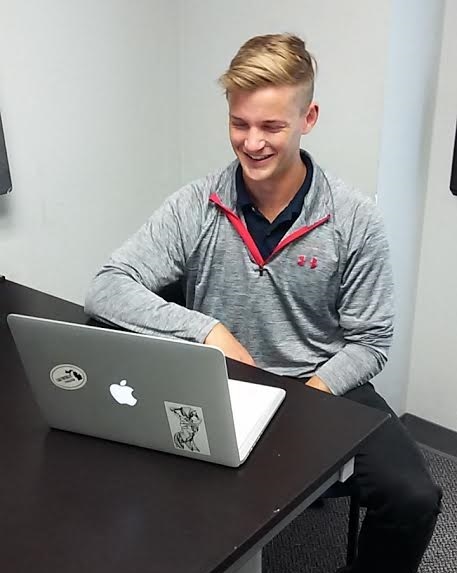 The Upwind Foundation provides high school students the opportunity to earn their private pilot certificate during an intense summer training program. 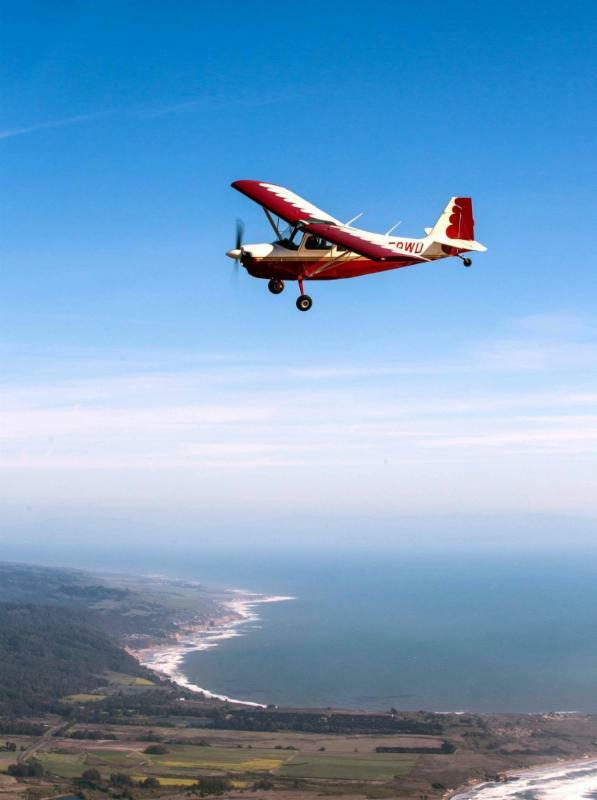 You can still help support the future of general aviation in the Bay Area by donating to the Upwind Foundation today! SJSU professor David Wood is coming to share his insights about fatigue and sleep. He will discuss normal sleep structures, disturbed sleep from aviation operations, the multiple sleep latency test and its implications for daytime sleepiness and alertness. One aviation accident will be dissected for its fatigue contribution to human performance decrement. Join your fellow rotorheads as we explore this very important topic. Pizza and beer will be provided. Last Chance to join us in the Mountains! Our Colorado Mountain trip this year is June 28 - July 2. What is so special about Colorado flying? 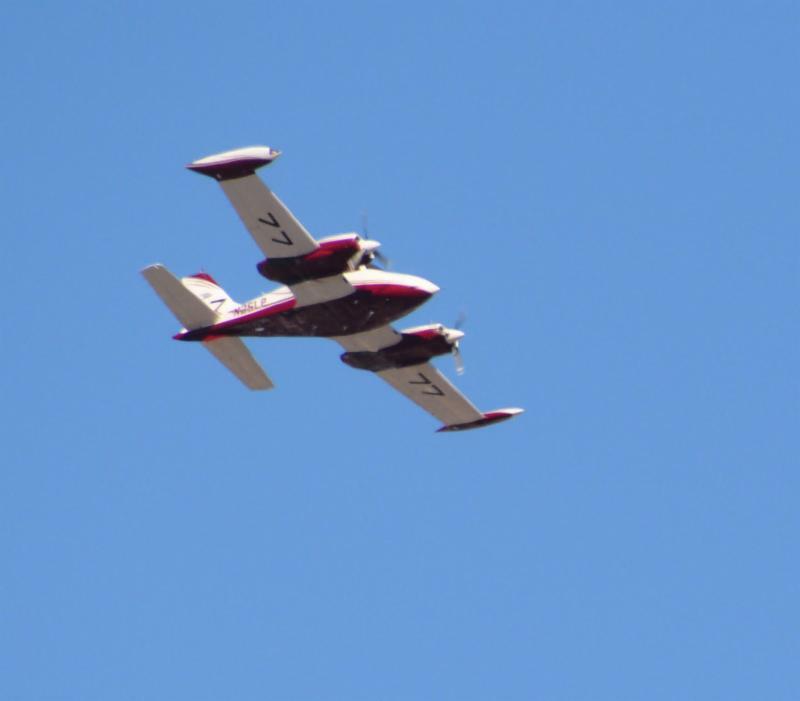 It is the preeminent way to get flying experience over a wide variety of terrain. You have to adjust for altitude more frequently over an impressively diverse landscape. 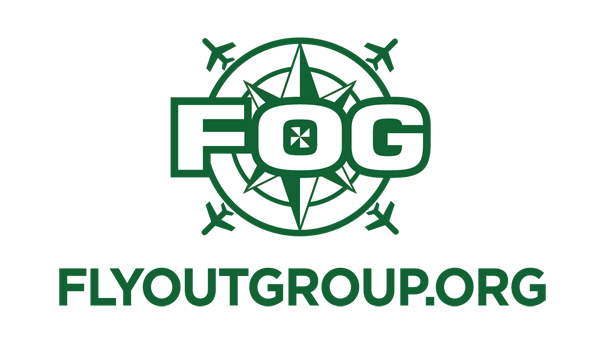 One FOG member describes a previous year as "...I remember most is the new environment faced every day and on every flight. Since most of us only fly in the Bay Area, things are generally the same from flight to flight. The added challenges - altitude, performance, multi-crew cockpit, new airports - were all great to learn and will benefit anyone that goes on the trip for a long time. There was also the social aspect of hanging out with new and old friends outside of the day to day environment and establishing long-term relationships." FOG will be flying in to Salt Lake City for day one, then to Salida, Colorado for day two and three. 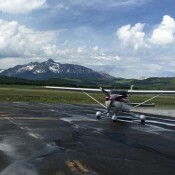 Salida is home to America's highest airport and where we will make a great day of mountain flying. The final leg of the journey is over the Grand Canyon and into Las Vegas. 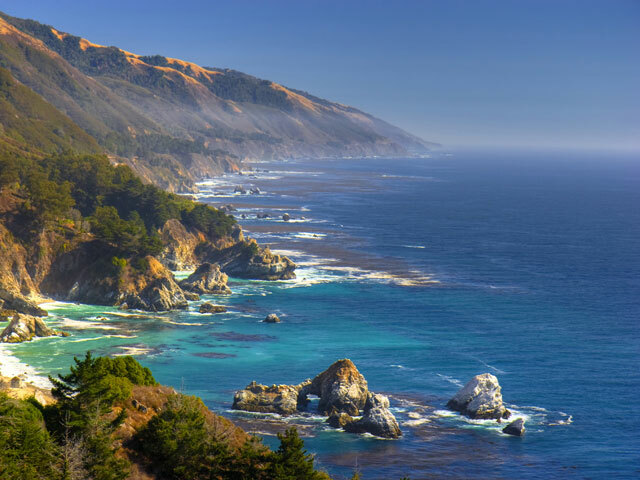 The town of Columbia (CA) is a favorite destination for many private pilots. It's like taking a walk through a 1850s mining town that's been frozen in time. The merchants even dress in period attire while they tend the coal fire at the blacksmith shop, make candles, or drive the stagecoach. If you haven't experienced 4th of July in Columbia, you're in for a treat. They go all out each year to celebrate Independence Day in the most decadent way. 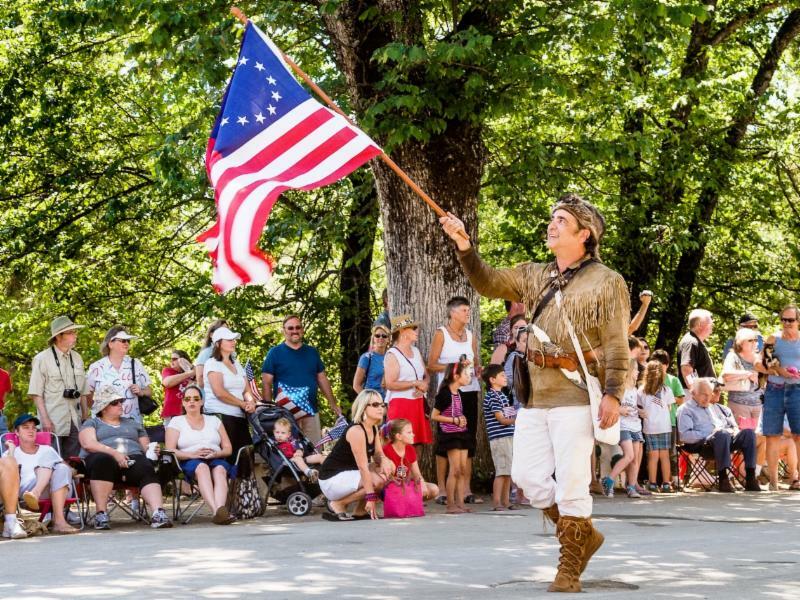 Join your FOG friends for an overnight camping trip and a good old-fashioned 4th of July parade. Enjoy the beautiful flight, pitch your tent near your airplane, and take a walk back in time. Remember your sunscreen and your camera! Where in the world can you find a great riverside metropolis; peruse the promenade of peculiarities; and peer through a periwinkle skyline to see Mt. Hood, Rainier and St. Helens? Only in Portland of course! And what can make a weekend trip to Portland more fun? 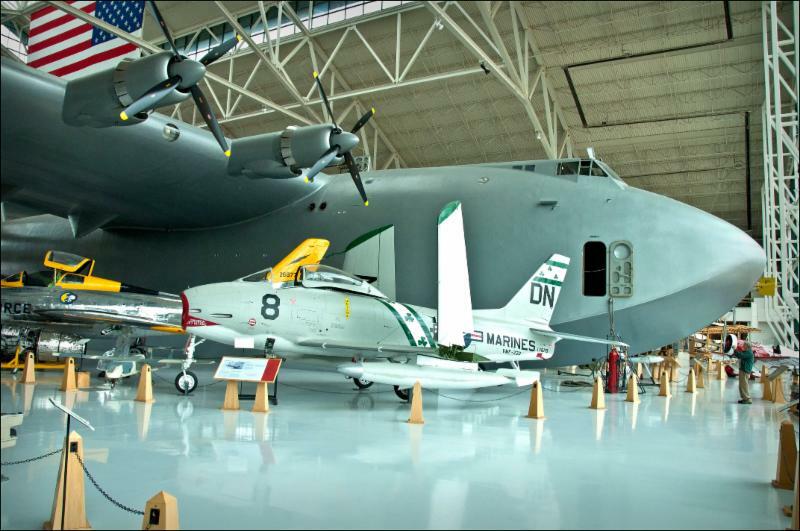 Going to visit the Evergreen Air and Space Museum and its dazzling collection of vintage aircraft. The Evergreen Museum is maintained by former pilots who volunteer upkeep time on an SR-71 Blackbird, a Titan II ballistic missile (dis-armed) and the world-famous H1 Spruce Goose. Book your favorite aircraft and join us for a fun time in the big city and enjoying vintage aircraft. Summer time is finally here and we can't wait to finally be able to fly into airports that we normally wouldn't be able to during the rainy season. This month we fly down to Monterey Regional Airport to have dinner at The Golden Tee restaurant. Book your favorite plane and join in on the fun Friday night, June 9th at 7:00pm! 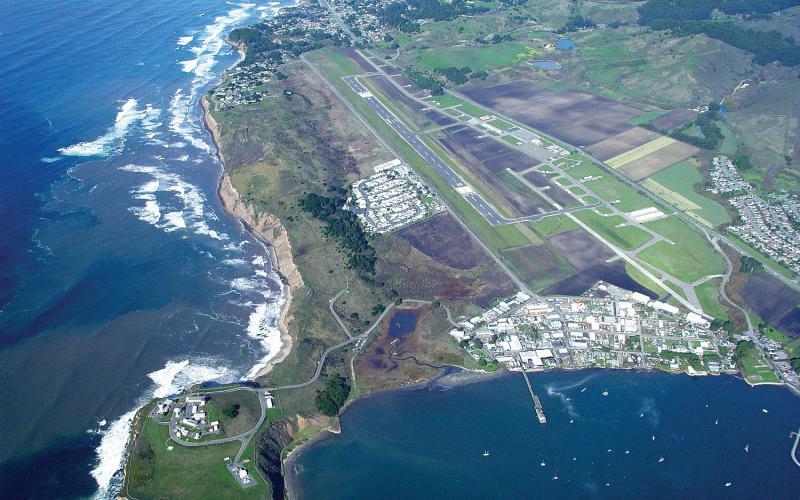 This month we fly to beautiful Half Moon Bay (HAF) for lunch at the Three Zero Café. You can't beat the view as you approach and land, and the food is quite good. It's a short flight, so you might consider taking your guests on a Bay Tour before or after lunch. Show your friends and family members what fun you have with your favorite hobby. 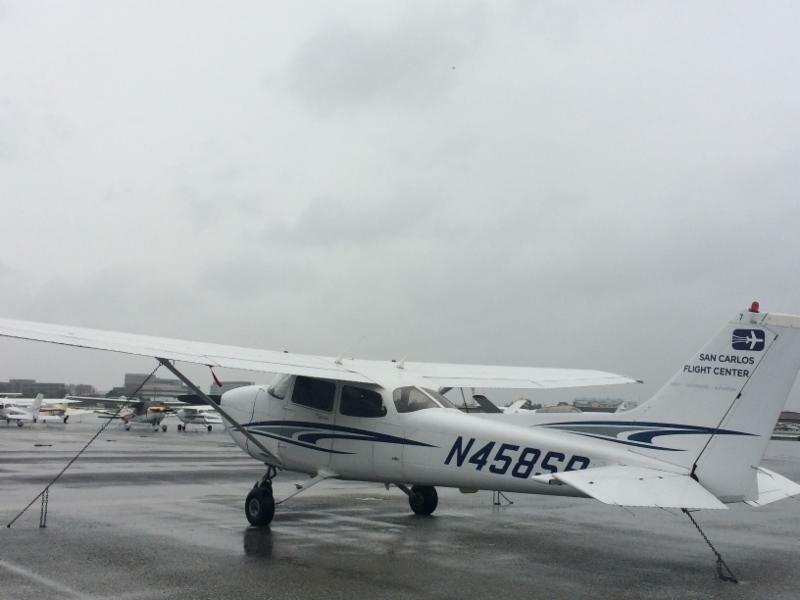 Every year, the Hayward Air Rally gives aviators a chance to testtheir flight planning, navigation and pilotage skills. The rally course consists of two legs, each up to 250-300 nautical miles. While the endpoint of each leg is known beforehand, the actual course is kept secret until the day before the rally. Rally participants are scored on checkpoint identification, predicting flight duration time, and predicting fuel burn. In recent years, rally winners have correctly identified all course checkpoints, and generally been within 15 seconds and 1% of fuel consumption on each of the two rally legs! SCFC is making movie magic and we need your help! To celebrate Women In Aviation Day on September 23rd, we are working on a short video staring the women of SCFC and want all female aviators and students to be involved! 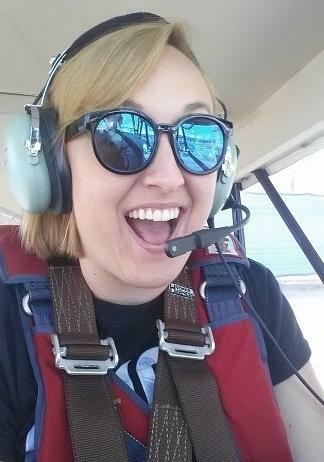 Specifically, we would like to shoot short clips of women pilots and students for the video, and it would be great to shoot as many people as possible. We're going to have several different types of shots in the video, from on the ground in the flight center to behind the cockpit in the air. We will only film shots that you feel comfortable with. If you have plans for a flight in the next month, let us know! We'd love to come out and film you in action. Email michelle@sancarlosflight.com to voice your interest in the project, and be sure to be on the lookout for other volunteering opportunities!